Format: Double Elimination, 3-5 player group games. 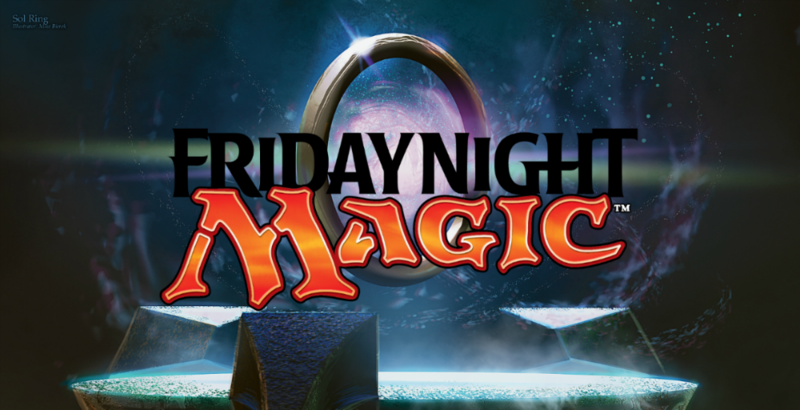 Prizes: Top 4 players as well as random players will get DCI Foil Promos. We generally have extra promos and will give those out each week so the number of random promos will change each week based on what we have to give out.